The capital of Serbia is one of the main destinations for business travel in Europe. It is part of the Belgrade. 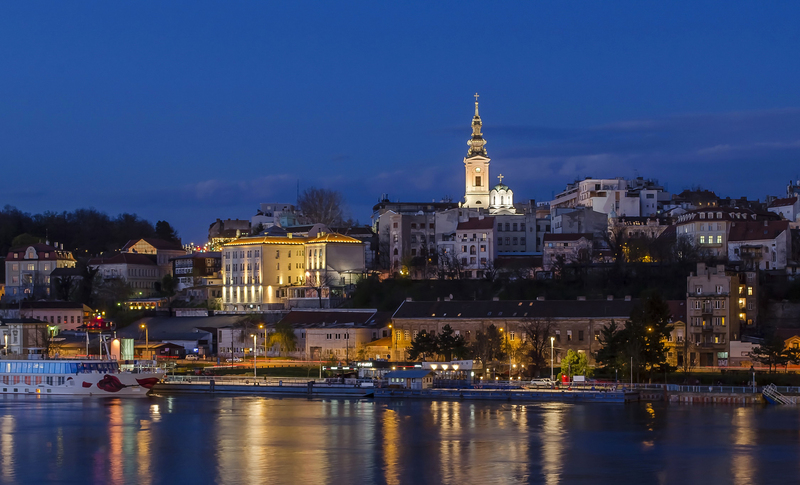 Belgrade is the economic and cultural center of Serbia, attracting many business travelers. 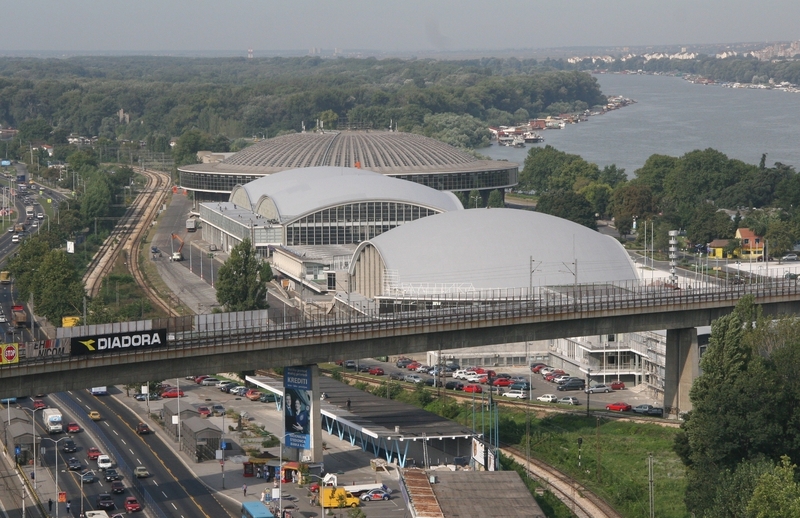 Economic hub of an international level, Belgrade has a Central Station. And planes land at the International Airport Nikola Tesla. 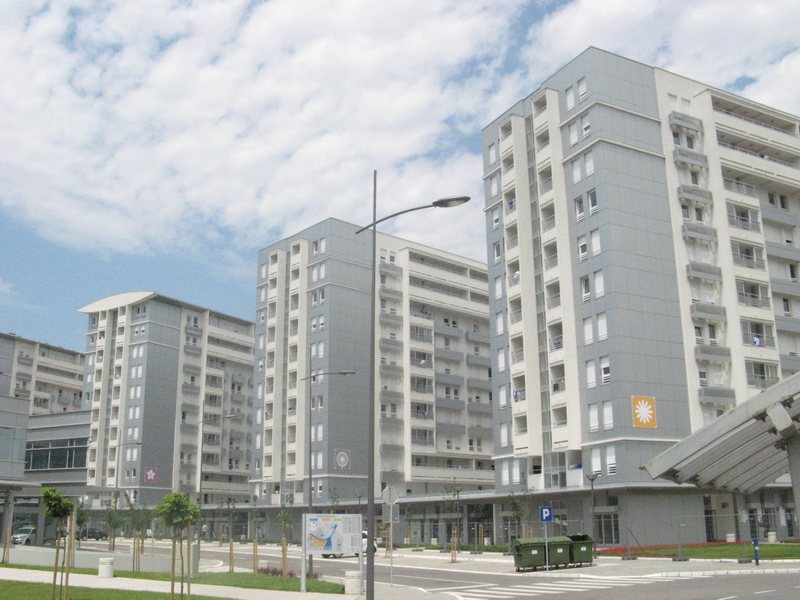 Many districts form the city, such as Barajevo, Cukarica, Grocka, Lazarevac, Mladenovac, Novi Beograd, Obrenovac, Palilula, Rakovica, Savski venac, Sopot, Stari grad, Surcin, Voždovac, Vracar, Zemun, Zvezdara. The city attracts many visitors with some renowned places like the National Museum, Museum of Contemporary Art, the Nikola Tesla museum and many buildings renowned for their architecture. Find the perfect accommodation (apartment, villa or serviced apartment) in Belgrade for your next business trip.